In her inaugural address to the college in February, Beilock expressed a commitment to continuing the college’s diversity and inclusivity initiatives. Beilock has expressed a commitment to continuing the college’s diversity and inclusivity initiatives. 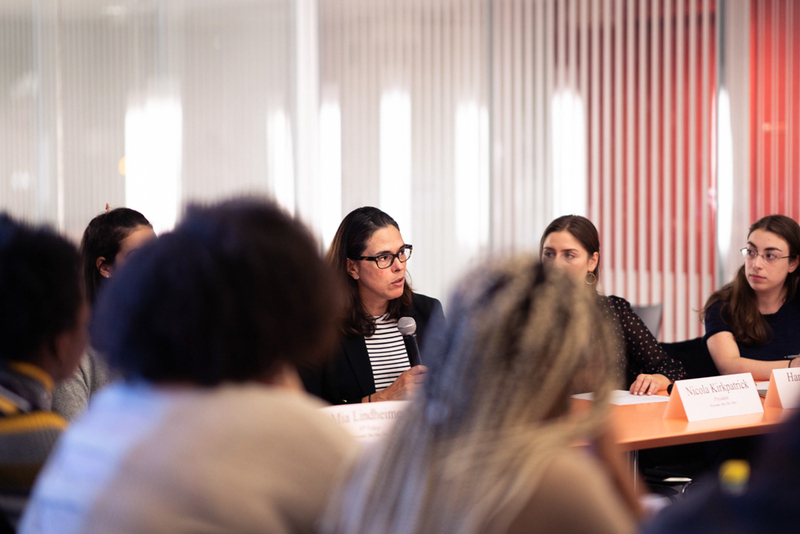 Following multiple student-led initiatives to increase student-faculty conversations on inclusive pedagogies in the past year, such as the Bold Conference in September, representatives pressed Beilock on the administration’s commitment to continue to grow and develop these initiatives. 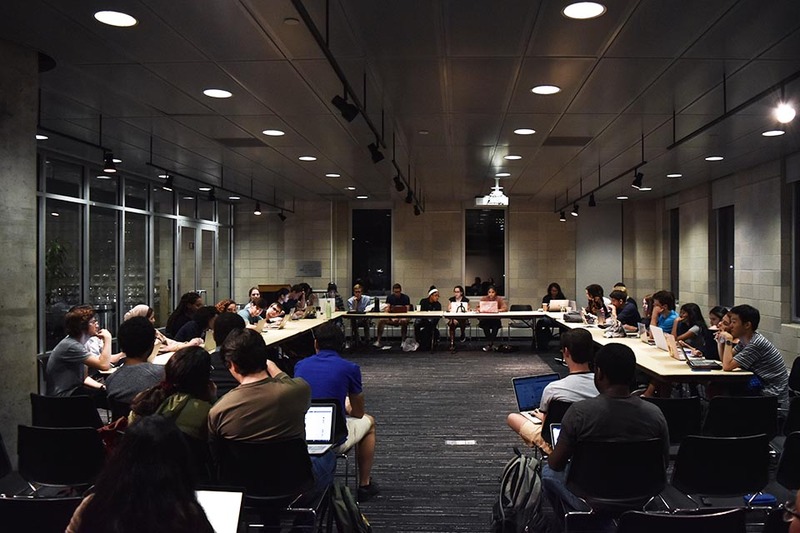 The conversation was similar to that of an SGA meeting last month with Chief Operating Officer Rob Goldberg and Vice President for Finance Eileen Di Benedetto, during which representatives questioned Goldberg and Di Benedetto on the college’s initiatives for first-generation and low-income students. Attempting to assuage some of these concerns, Beilock reiterated the importance of the new Center for Engaged Pedagogy. 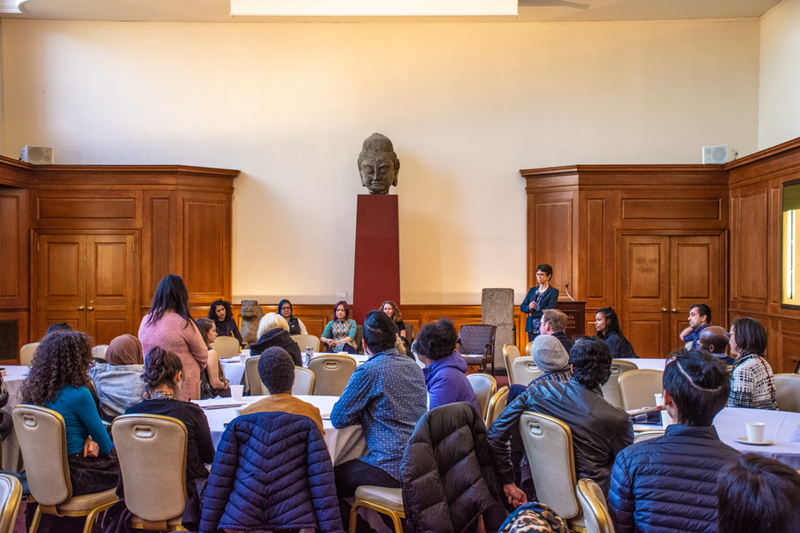 Created in December 2017 as a response to recommendations by the Task Force on Diversity and Inclusion, the Center will serve as a forum for faculty across Barnard’s departments and centers to discuss more inclusive teaching practices. Representative for Academic Affairs Solace Mensah-Narh, BC ’21, asked Beilock to elaborate on her vision of and direction for the Center, especially given that the Center is still searching for a permanent director. 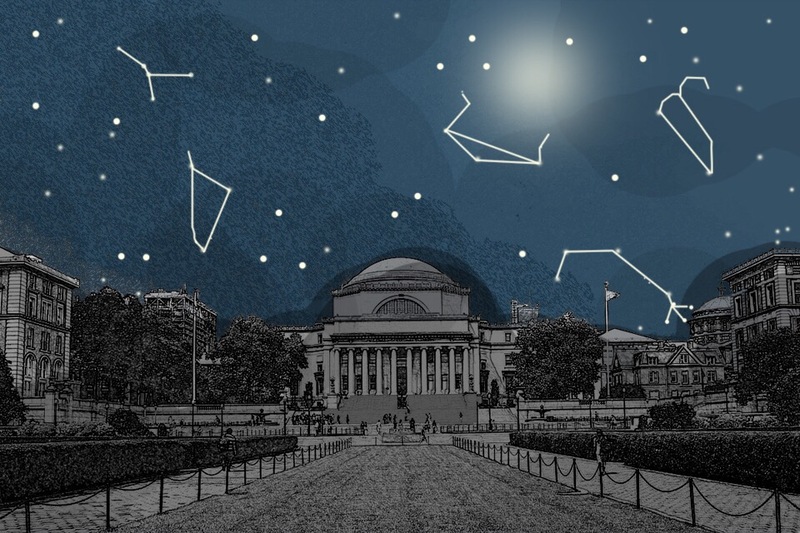 Beilock said she envisions the Center as a forum for open inter-faculty and student-faculty dialogue about improving teaching practices across campus. Part of the Center’s development, she said, is taking the time to find the right fit for the directorial position. 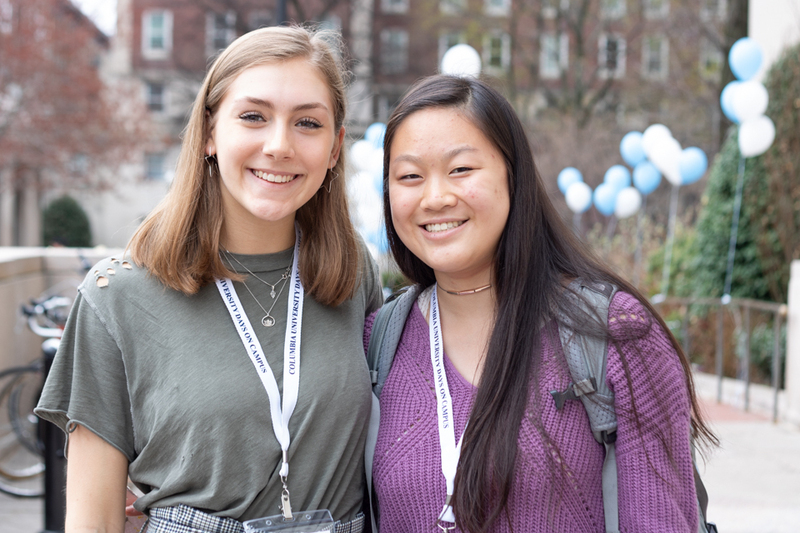 Representative for Inclusion and Equity Tirzah Anderson, BC ’21, also questioned Beilock on how Barnard practices inclusivity outside of the classroom, specifically in its outreach and accessibility to historically underrepresented groups. “Depending on your personal identities and power dynamics at play in different rooms and scenarios [it can be really difficult to initiate conversation],” Anderson said. In response, Beilock said the college’s search for a new dean of the college, following the departure of Avis Hinkson in May, is focused on finding someone to foster those conversations between faculty and students. 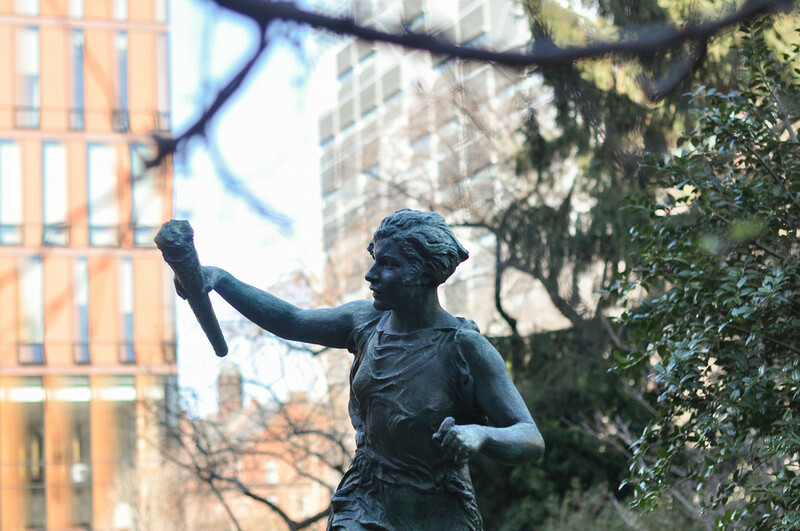 She added that she hopes to introduce “salon” talks, in which students can sign up to discuss campus issues with Beilock at her home, similar to the fireside chats hosted by University President Lee Bollinger. However, she said she should not be the only administrative source of contact for students. 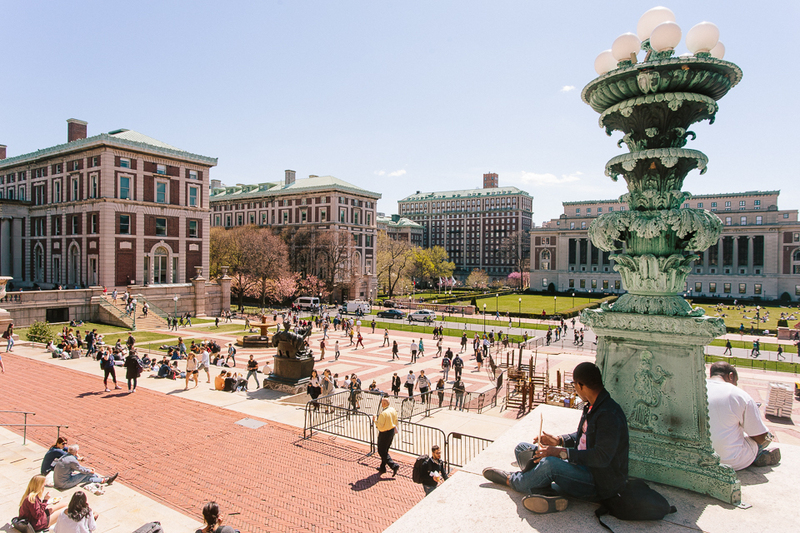 Also at the start of the meeting, adjunct English lecturer and Barnard Contingent Faculty Union Bargaining Unit Chair Sonam Singh called on SGA and Beilock to issue a statement on the lack of stipends granted to First-Year Seminar professors who are part of the Barnard BCF-UAW. 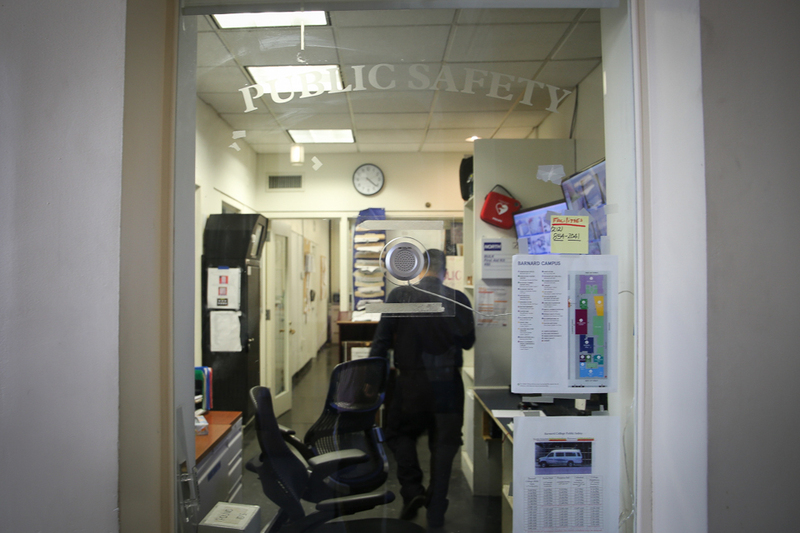 Neither SGA nor Beilock provided a statement or comment on the matter during the meeting.